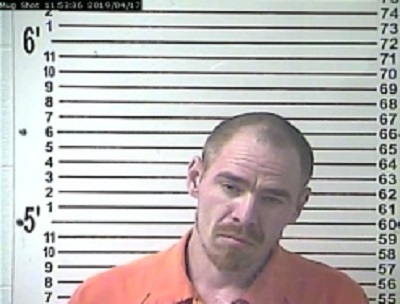 A Morgantown man has been arrested after allegedly shooting a woman during a domestic dispute. On Monday morning, the Marion Police Department (Crittenden County) asked Kentucky State Police to investigate a shooting on West Main Street. 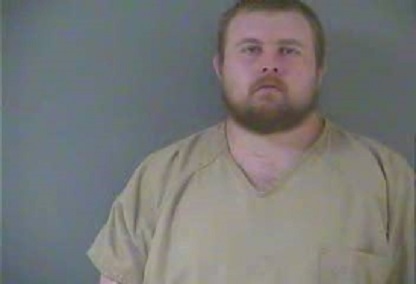 Kentucky State Police said its investigation revealed that 28-year-old Chase Bingham, of Morgantown, shot a 26-year-old woman during a domestic dispute. The victim was airlifted to Deaconess Gateway Hospital in Evansville where she’s listed in stable condition. Bingham fled the scene but was later arrested. Bingham was charged with first-degree assault (domestic violence) and possession of a handgun by a convicted felon. He is lodged in the Crittenden County Detention Center.